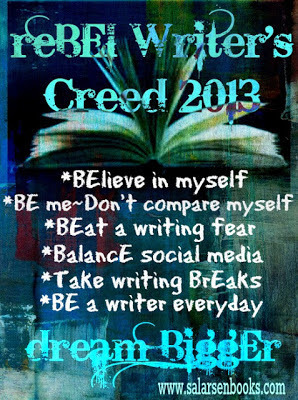 I hope you'll stop by the lovely SA's blog to join in and to see who else has adopted The Creed of 2013. 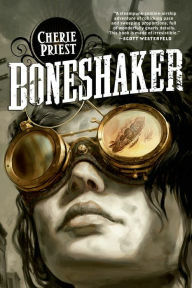 And don't forget to mark your calendars for Monday when my big cover reveal will finally be here! Glad to have you join us Elle! Balance social media. That's my downfall! It has been mine for a long time too. But I'm starting to learn to balance it, a little. Balancing social media is my downfall too. Great creed. Have a great weekend! Ah, the bane of many a writer. Thanks hun, you too! I love this! I want to be a rebel too! 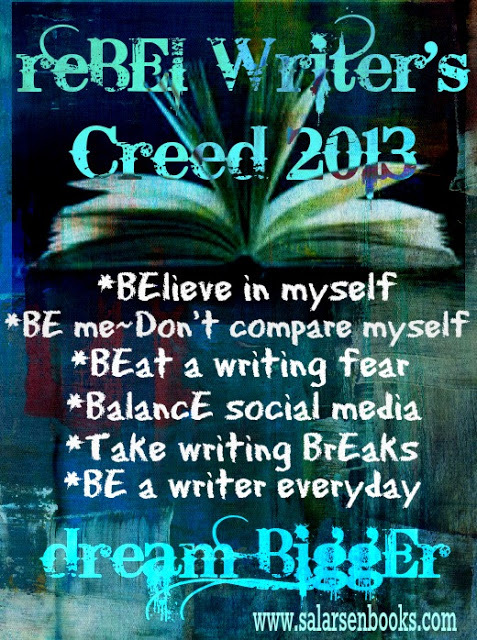 That's a great writer's creed! It is, isn't it? SA is kinda brilliant. 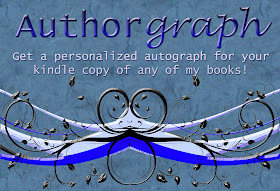 If you need help with your cover reveal let me know. I'll help with it. Aw, Heather. This is great!! Thanks so much for spreading the word. Lots of folks have signed up. Really cool! Hope it helps us all stay motivated and positive throughout this new year!! I think that's lovely, Heather. It's a great set of rules to live by for writers.